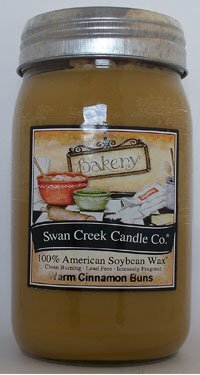 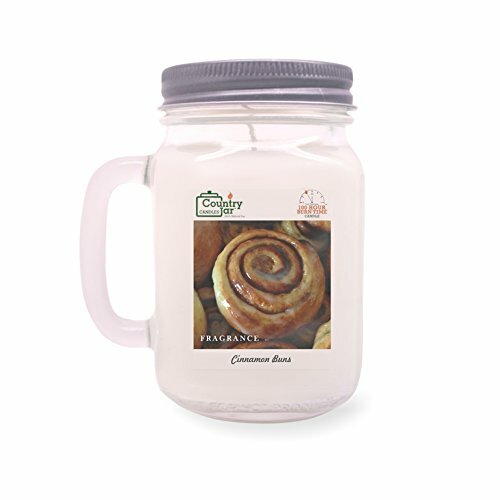 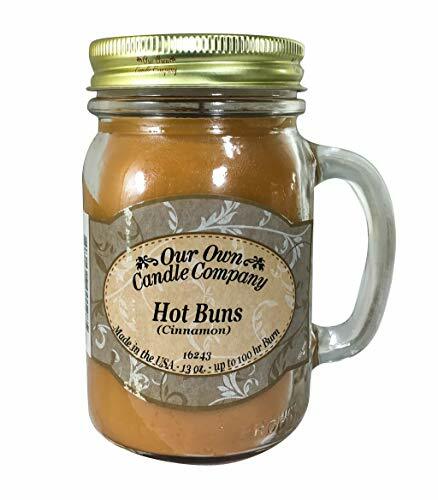 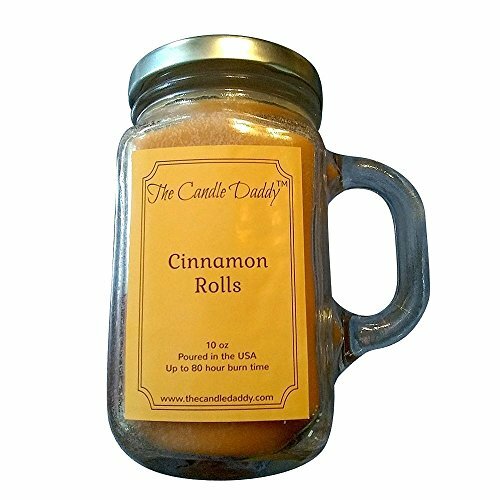 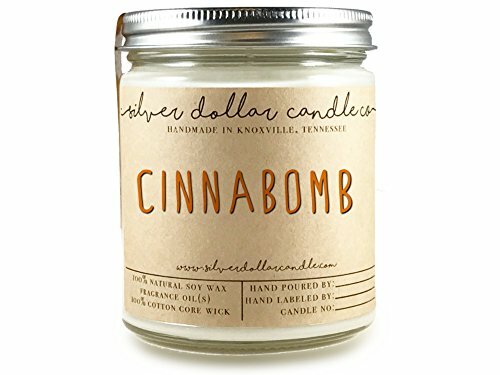 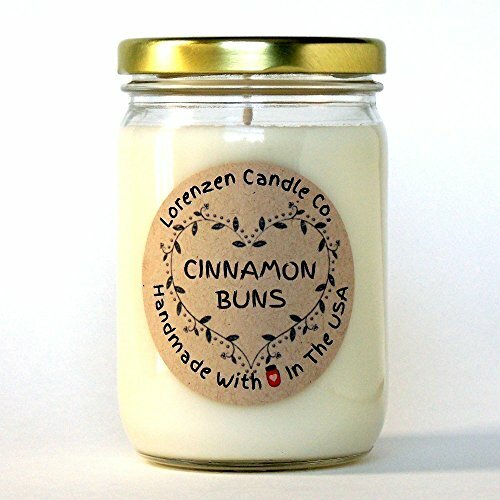 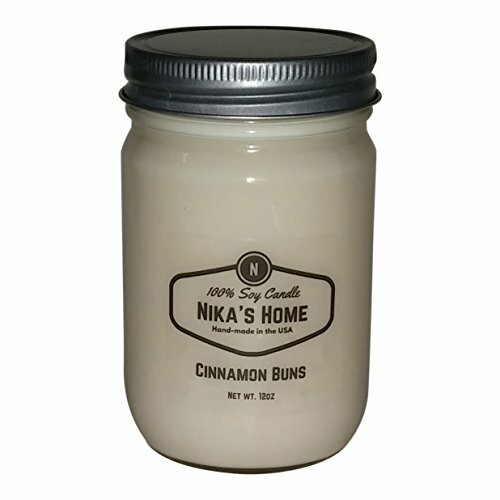 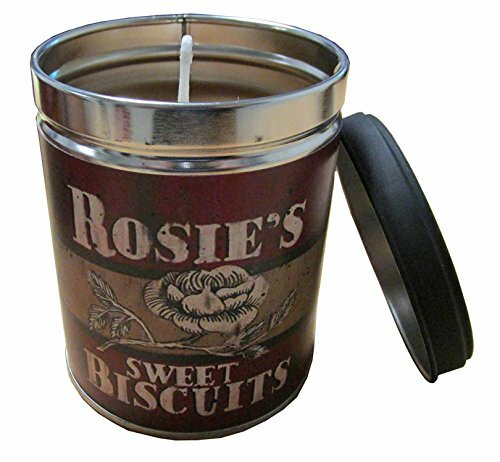 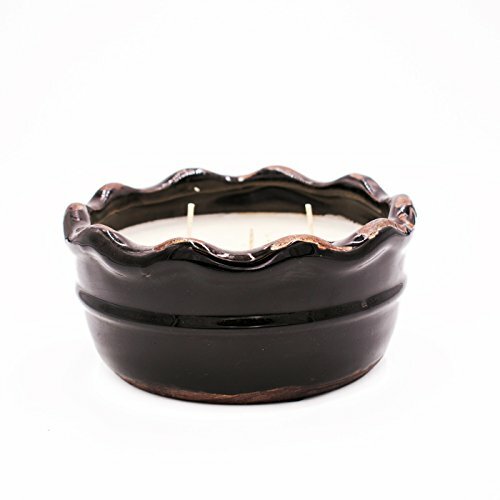 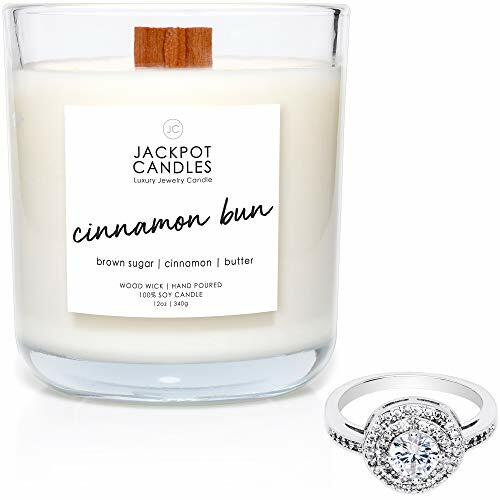 Country Jar Cinnamon Buns Soy Candle (14 oz. 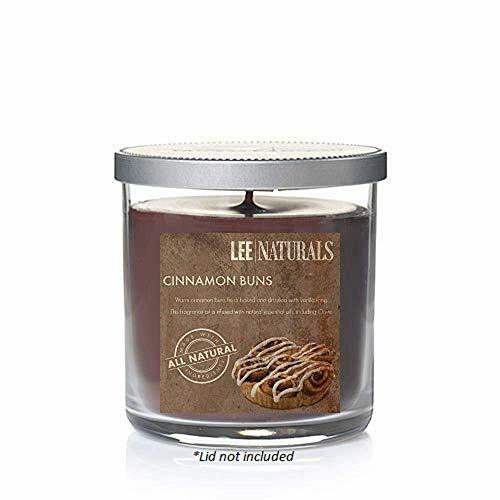 Country Jar Cinnamon Buns Soy Candle (14 oz. 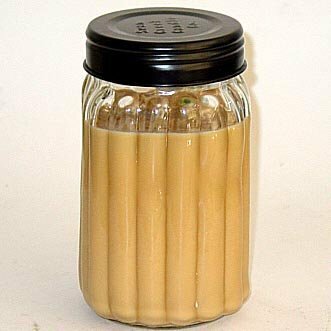 Mason-Carry Jar) / 20 Percent of 3 or More Sale!